Many people heavily criticized iPhone X’s hefty price tag when Apple confirmed it last September. Many analysts predicted disappointing sales as a result. Month after month, they claimed that Apple couldn’t convince enough people to part with $1,000. As it turns out, they were wrong. The iPhone X has outsold every other iPhone since it first went on sale last November, and thanks to its increased margins, it’s lining Apple’s pockets like no other smartphone that came before it. But don’t be too pleased for Apple. The fact that iPhone X has sold so well means only one thing: Apple knows it can continue to push its prices even higher without alienating consumers. Even rival devices are more expensive as a result, and this is just the beginning. Samsung, Huawei, and even the budget-friendly OnePlus introduced price increases for their flagship devices this year. Despite a decline in total smartphone shipments, the average selling price (ASP) of devices has risen 10.3 percent to $345. We as customers complain about those price increases initially, but we eventually cough up for the latest designs and features. “Consumers are prepared to pay a premium for a mobile phone because it is arguably the most important product in their lives,” Ben Wood, the chief research analyst at CCS Insight, explained to CNET. Of course, we’re shooting ourselves in the foot. There are a number of reasons why smartphone costs are climbing. 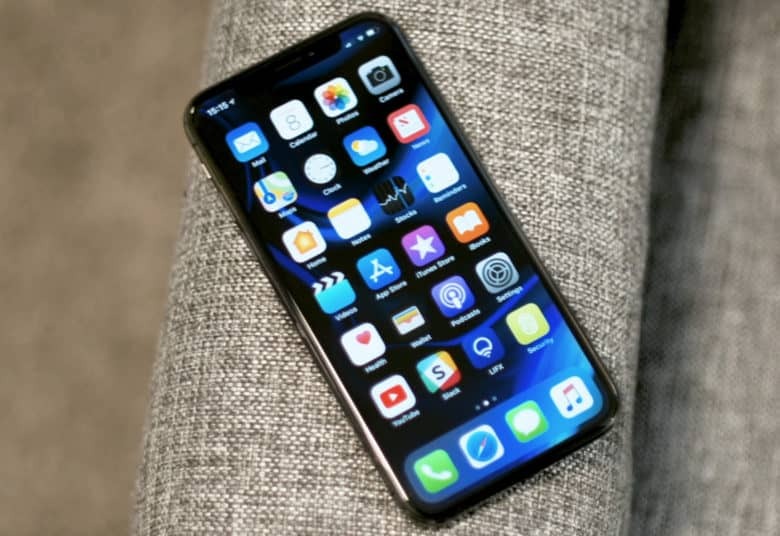 Newer technologies like edge-to-edge OLED screens and Face ID are more expensive to implement. Obviously, the costs associated with hardware breakthroughs must be factored in to a product’s selling price. However, even after taking the rising costs of components into account, today’s flagship smartphones could be more affordable than they are. It’s the fact that we’re paying more and more that encourages manufacturers to charge more and more. “I certainly accept that some elements of the cost came from the components and the manufacturing process… but not to that order of magnitude,” Wood continues. “As long as the phones are our main go-to computing device throughout the day, buyers will be willing to spend more,” Milanesi told CNET. Don’t blame Apple because the iPhone is so expensive, then. Blame yourself for buying a new one every year.